Keeping our gadgets up and running is a big deal. They all need to have some sort of charge or else they’re just hunks of metal and plastic. 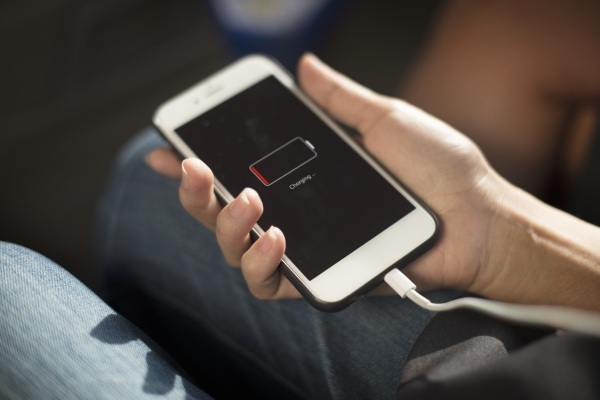 In the future you may not have to worry about finding an outlet, you might be able to recharge your phone with power pulled straight out of the air as scientists have made advancements with thin, energy harvesting covers. These covers soak up the wireless internet and other types of electromagnetic waves found in the air throughout our lives. This energy can be stored in a battery for later use. The material doesn’t need to be thick either. It can be as then as a tablecloth and just as pliable meaning it can be wrapped around devices and buildings to keep them going. This is an innovative way to possibly supply power to a number of devices. Right now researchers are looking for way to turn it off as current models are always on. An interesting way to limit energy waste.